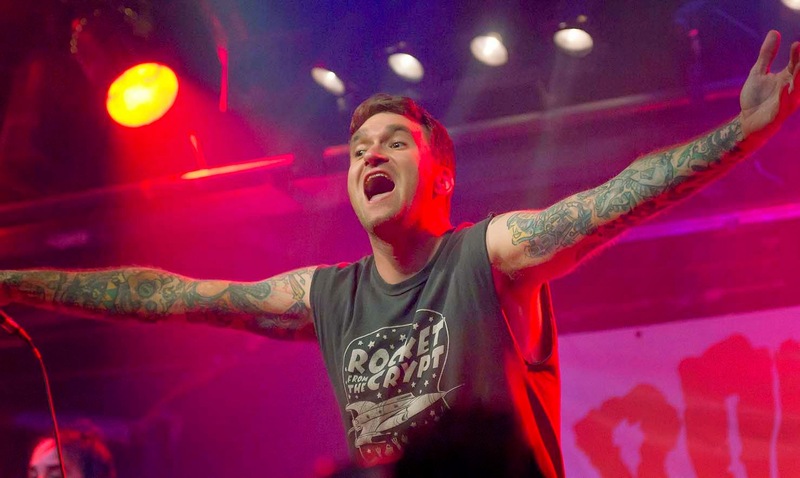 In this new episode of On the Mic Podcast I talked with New Found Glory frontman Jordan Pundik. 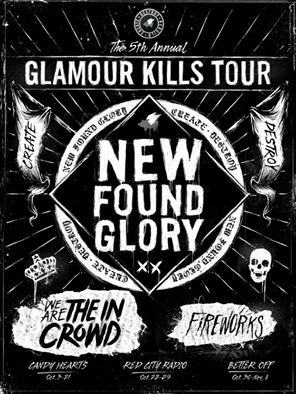 New Found Glory recently released their new album "Resurrection" on October 7th, and are also currently headlining the Glamour Kills Tour. 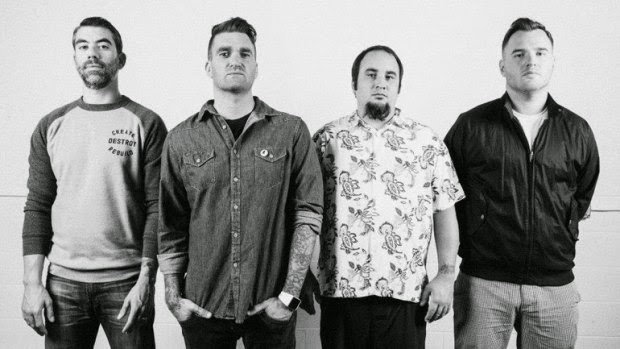 I talked with Jordan about the new album, watching their fan base grow, being a band for almost 20 years, what keeps the synergy of the band and so much more. 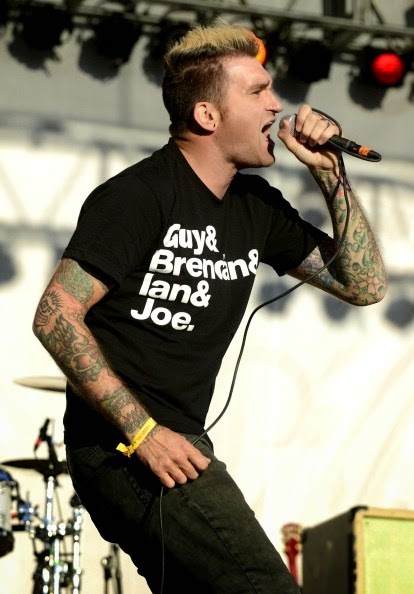 I realized while prepping for this interview that I have been listening to New Found Glory for 15 years. Not very many things make me feel old, but this definitely made me feel old. 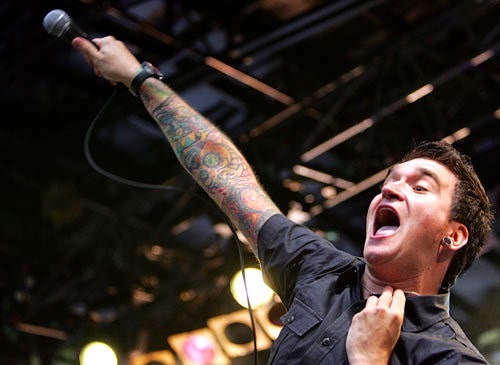 For half of my life I have been listening to New Found Glory. 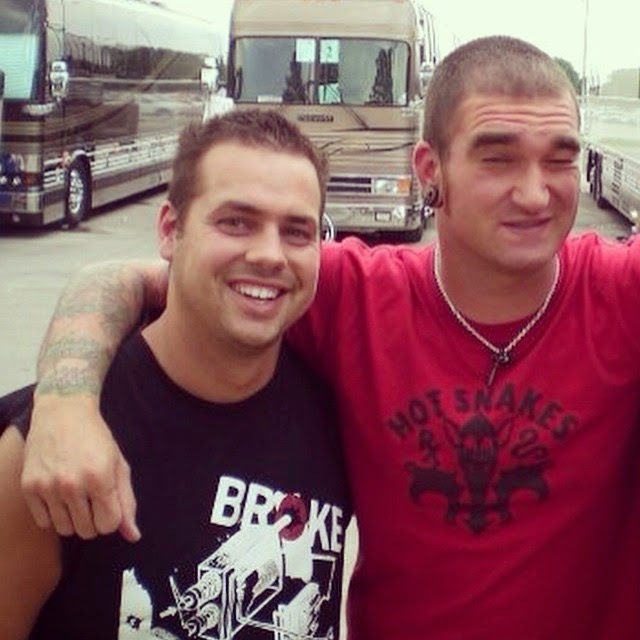 I've had the chance to meet the guys several times and they have always been one of the kindest bands to their fans. A huge thanks to Jordan Pundik for taking the time out from their tour to talk with me. It was great to learn more about the band and about Jordan during this interview. 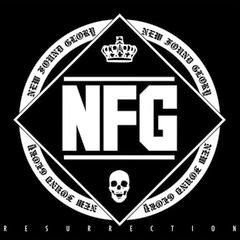 Make sure to go pick up New Found Glory' new album "Resurrection" today! Follow Jordan and the band on Twitter and check them out on the Glamor Kills Tour.